The high-powered Selection Committee is likely to meet on January 24 to appoint the new CBI Director, sources said. 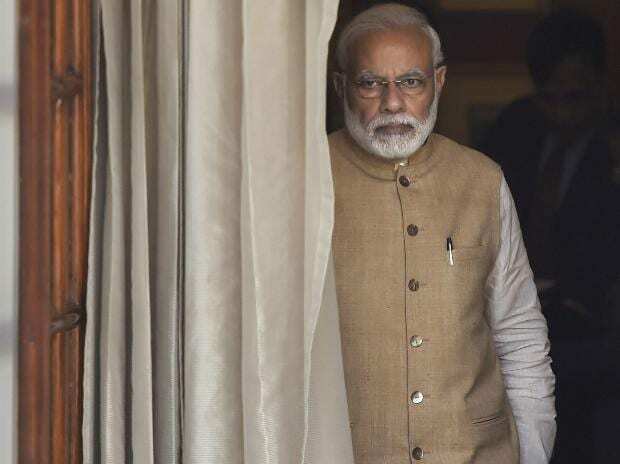 Prime Minister Narendra Modi heads the committee, in which the Chief Justice of India and the Leader of Congress in Lok Sabha Mallikarjun Kharge are the other members. Kharge had also written to the prime minister demanding early holding of the meeting of the high powered committee to appoint a regular CBI Director.